"Beautiful skin begins with exceptiona​l skincare." 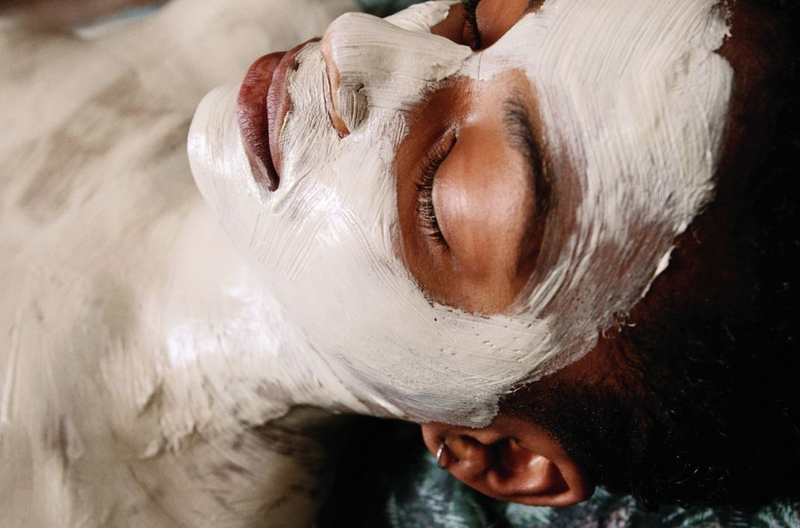 Sk​in Stratégie offers exceptional customized facials and body treatments as well as "off the menu" services like cupping and lymphatic drainage treatments. For a night out on the town, try the Fire & Ice Facial Treatment featuring sugar cane extract to smooth and hydrate the skin without experiencing the irritation that results from harsher peels. You Deserve To Feel Beautiful​.